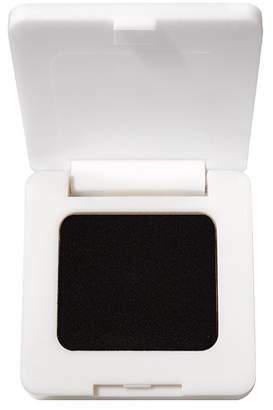 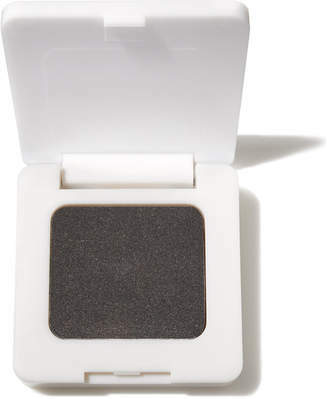 RMS Eye Polish is a Mineral eye colour which doubles as an eye cream to nourish and moisturise the delicate eye area.Infused with raw Mineral Pigments; Eye Polish has a blend of natural and organic Botanical Oils and won't dry out the skin like traditional eye shadows often do. The innovative anti-ageing formula glides smoothly onto the eyelid and has a sheer metallic glow for a modern and youthful effect.Almost sheer; Eye Polish can be layered for an array of intensities and works to nourish and protect the skin with a high performance; natural formula which provides essential Vitamins and antioxidant protection for healthier skin.Available in a selection of shades; Eye Polish blends easily and can be applied to the lips and cheeks too for different effects. 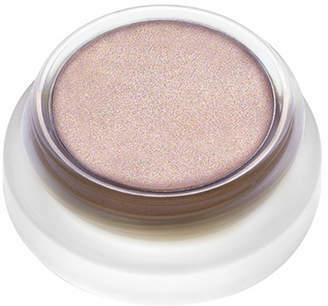 A makeup bag essential; Eye Polish infuses the skin with vital nutrients to leave the eyes looking and feelinghealthy and youthful with gorgeous; natural colour._Did you know? 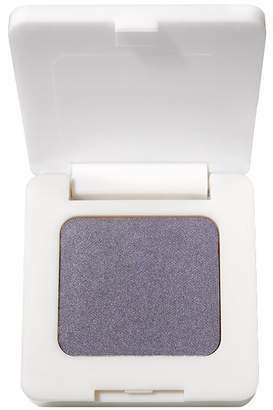 RMS Beauty is a cosmetics brand that is as pure as possible and creates a solid foundation for anti-ageing and long-term beauty._**Shades Available:*** Inspire - Metallic baby blue with a hint of silver. 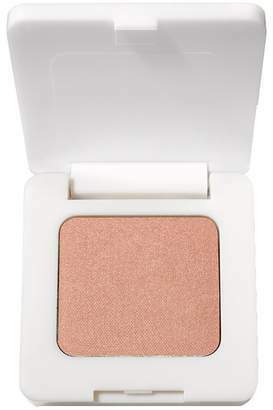 * Myth - Palest brown toned mink taupe.